The Cockrell School of Engineering boasts an exceptional network of successful alumni known for developing groundbreaking innovations, launching successful ventures and leading global businesses. 75,000 strong, Texas Engineering alumni are leaders — from the former U.S. Secretary of State to the former Senior Vice President of Apple. In many ways, a degree from the Cockrell School is like a membership card to one of the nation’s most exclusive, most accomplished engineering communities. Alumnus and Brig. Gen. Jeannie Leavitt (B.S. 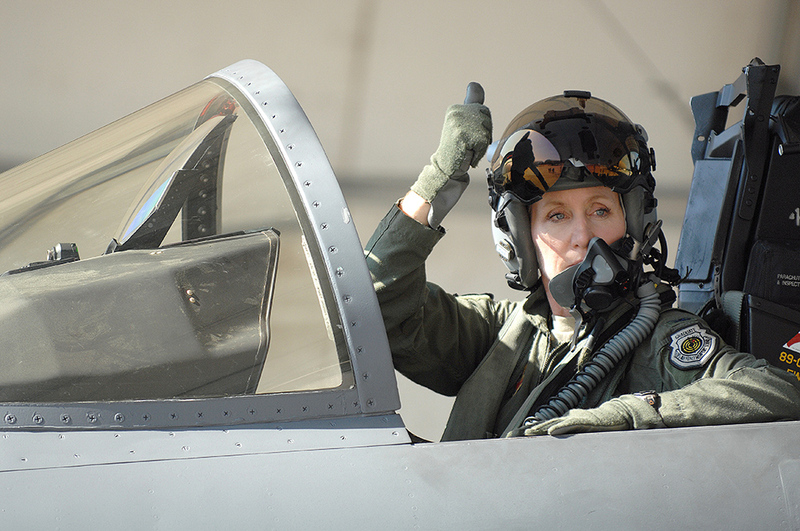 Aerospace Engineering 1990) became the first woman fighter pilot in the U.S. Air Force. Founder, Cockrell Oil Corporation and Producer’s Oil Co.
Former SVP and Senior Reservoir Engineer, Hilcorp Energy Co.
Former SVP and CFO, American Airlines Group Inc. Founder, Chairman and CEO, Hilcorp Energy Co.
President and CEO, Samsung BioLogics Co. Ltd.